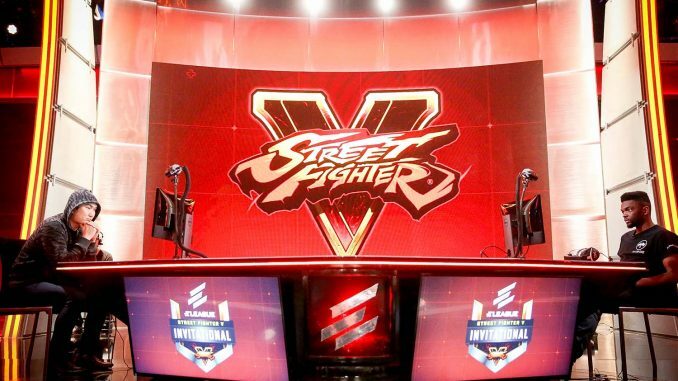 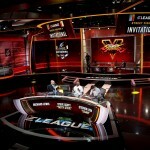 The preliminary rounds are over, and the regular season of Turner and IMG’s ELEAGUE Street Fighter Invitational begins in earnest soon. 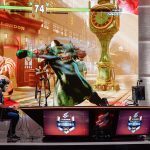 Group A coverage starts on Friday, with six Street Fighter V players vying for two spots in the playoffs. 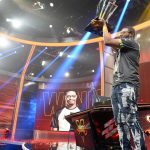 Following the group stages, the playoff rounds will determine the eventual money placements, with the champion taking the majority of the $250,000 prize pool. 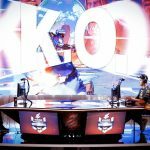 A total of 24 players will be competing in these group stages. 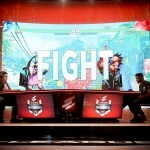 Last week the preliminary rounds offered up some major upsets and surprises, as players like Kenneth “K-Brad” Bradley were bounced from the tournament following a bad day of matches. 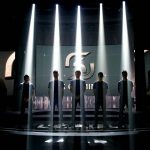 The remaining players will continue to compete in the group stages on Friday evenings, with Group B on April 21st; Group C on May 5th and Group D on May 12th.